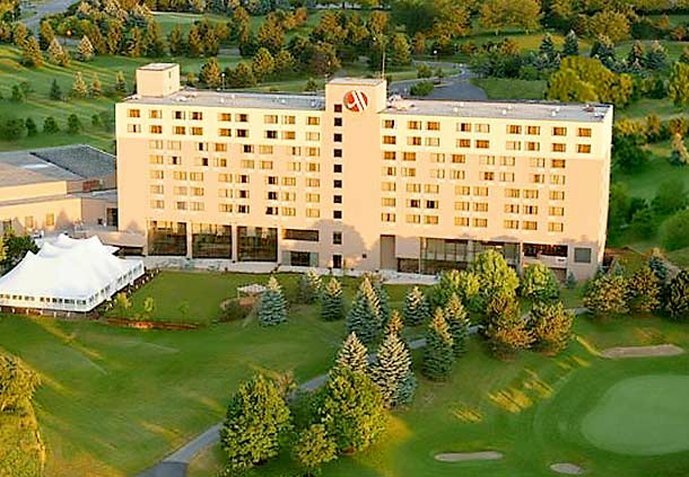 ANN ARBOR — More than 400 venture capitalists, angel investors, startup company officials and growth company service providers are expected to attend the 38th annual Midwest Growth Capital Symposium (MGCS), scheduled for May 14-15 at the Marriott Resort in Ypsilanti. As in past years, approximately 40 companies will be chosen to pitch their businesses to potential investors and stakeholders. Also this year, a University Research track will showcase the commercialization landscape and emerging startups coming out of Midwest-based schools. This year’s program will feature an expanded focus on the entire tech ecosystem in the Midwest, signaled by its name change from the Michigan Growth Capital Symposium. The program will also include guest speakers and panel presentations hosted by some of the nation’s leading investors and entrepreneurs. Previous speakers have included Wendell Brooks of Intel Corp. and Intel Capital, Clay B. Thorpof Hatteras Venture Partners, Jim Flynn of Deerfield Capital Management and Adam Lilling of Plus Capital. The Midwest Growth Capital Symposium is hosted by the Center for Venture Capital & Private Equity Finance and the Zell Lurie Institute for Entrepreneurial Studies at the UM Ross School of Business, with support from the Michigan Venture Capital Association. Organizers are currently enlisting sponsors for the 2019 event with packages ranging from $1,000 to $10,000. For more information, please visit www.Michigan-GCS.com or email Mary Nickson at mnickson@umich.edu.